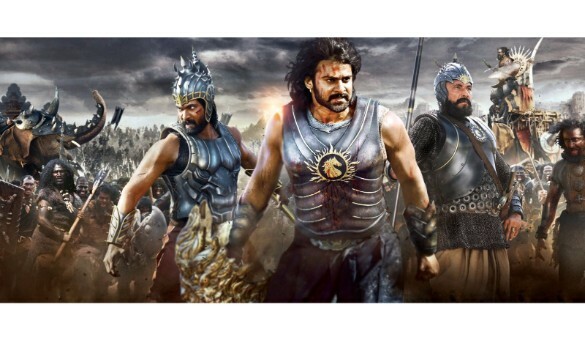 Prabhas Bahubali – The Conclusion has already started its journey of collections. Earlier Bahubali collected 600 crores and bagged the highest records in Indian film industry. 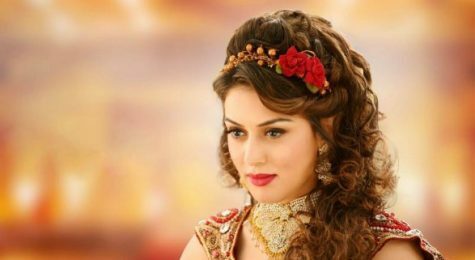 The grand success of this magnum opus has created high expectations as well as huge competition in distributors on its part 2. 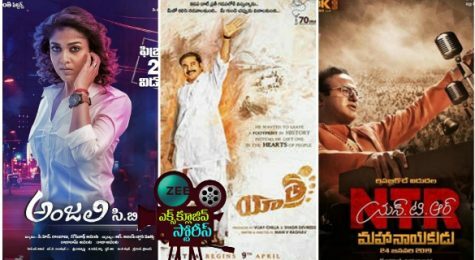 The Great India Films one of the top distributors in overseas has got the theatrical rights in the USA for Telugu, Tamil, Hindi and Malayalam. 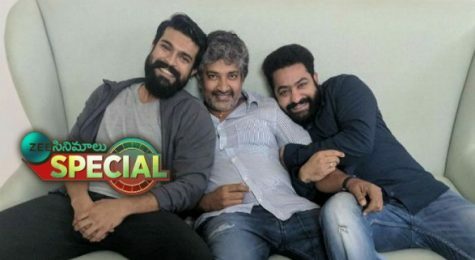 This is the first ever biggest deal in Tollywood. Now AIF holds USA Bahubali 2 rights in USA and Canada region. Balayya ready with teaser ? 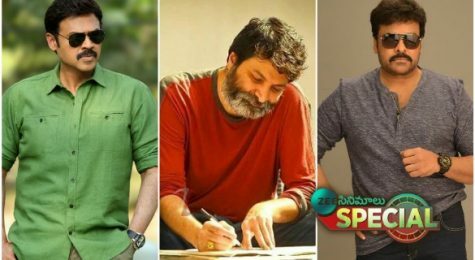 Prabhas…Mahesh..NTR..Who will be Prashanth Neel’s next hero ?